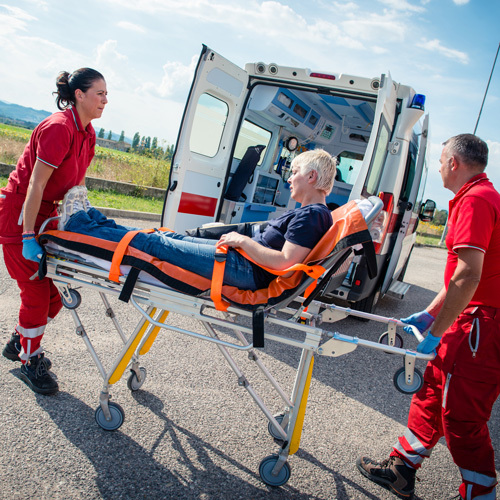 When you have been injured in an auto or motorcycle accident, your recovery is your number-one priority. Unfortunately, insurance companies may have other ideas. It can be difficult to work with an insurance company, whether yours or the other party's, while you're also trying to recover from an auto or motorcycle injury, but you deserve to be compensated for the damage caused by the accident. The legal experts at Davis George Mook, LLC, in Kansas City, MO, can grapple with the insurance companies on your behalf so you can focus on your recovery. When you're dealing with a motorcycle or auto injury, the last thing you need is a lowball offer from an insurance company that won't cover your medical bills. When you have the help of a reliable legal team like Davis George Mook, we can work and negotiate with the insurance company to make sure that you get the compensation you deserve. Together, the attorneys at Davis George Mook have decades of experience fighting for the rights of injured individuals. You can learn about some of our successful cases on our website.